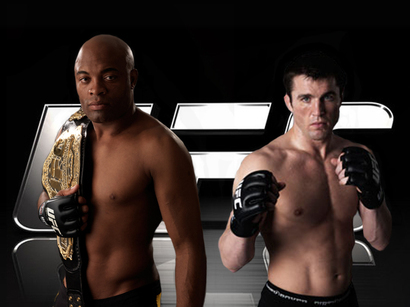 Though a Sonnen-Silva rematch seems to be possible, manager Ed Soares doesn't look happy about it. For him, Chael Sonnen already got his opportunity. But anyway, if that's what UFC wants, so be it. Ed Soares, Anderson Silva’s manager, doesn’t look like excited for a Sonnen-Silva Rematch. According to the manager though, Chael Sonnen fought his fight and there’s no reason not to give him another shot at the champion. For Soares, whatever the UFC wants is their command. Soares hadn’t spoken to White yet about who might be Silva’s next opponent, but still it doesn’t matter what the manager and the fighter wants. It’s the company’s call. In a discussion with Ariel Helwani on “The MMA Hour,” Ed Soares talked about the fright’s lopsided end. He thought Silva was holding on to Sonnen’s arms when the referee stepped in. It’s a matter of confusion whether the match was really over. This also played a role with his minor strike against the men in the other corner. Upset with Sonnen’s denial that he tapped, Soares saw how the opponent’s boxing trainer put a thumbs down toward his man. He lost his cool and emotions got the best of him, letting some words to be said.